When you think of the singer Ciara you may not think of her as a hair icon but when you take a close look over the past 15 years of her career, she has elevated her look all while elevating her personal style and music. From her cornrows that we at Celebrate Relaxed Hair loved (way before the Kardashian’s started rocking them) to her recent dirty blondes bobs we had to feature this fashion forward woman! Check out the Hair Evolution of Ciara. 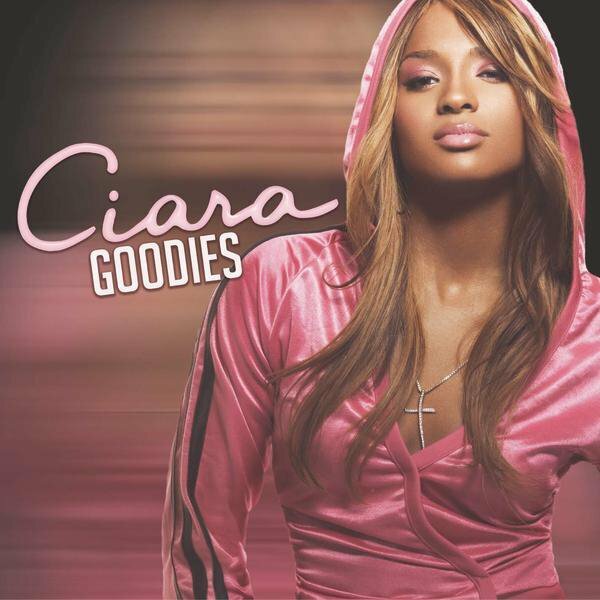 When Ciara came on the scene in the early 2000’s she rocked a long dark brown ombre weave that let everyone know, she was from the dirty south. This simple style has and will always be an on-the-go look for anyone who wants to keep it simple with a touch of color. 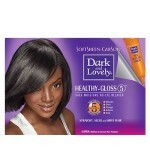 When Ciara dyed her hair black a few years into her career we all loved her look. She went from girl next door to a supermodel in the making. Even when she rocks all black today, we still love it on her! Achieving this look can be accomplished by using jet black dye! In 2009 Ciara release an EP along with a whole new look. Her straight back cornrows ranged from 5-7 large braids braided straight to the back! She even added hair to make the ends hit her lower back. This look inspired so many women to rock cornrows, then and now! 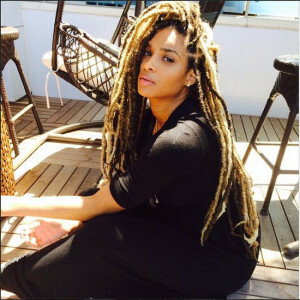 Cici shocked us all when she went from long flowing hair to a short blonde ombre cut! 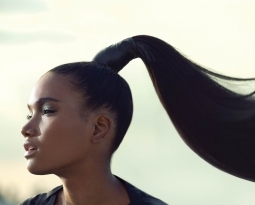 This made everyone want to cut our own hair or even get a lace wig just like Ciara’s. This hair change marked a new journey for the singer and we loved it! 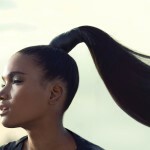 Been wondering what’s the best hairstyle for pregnancy, well Ciara showed us that it was marley twist! During her second pregnancy in 2014 she rocked these twist and had us all going boho chic crazy. This has to be our favorite look from Ciara within the past 2 years. The shoulder length cut is a universal style that can be worn in any industry and can be easily maintainable. Ciara showed us that you can rock it straight or even curly!